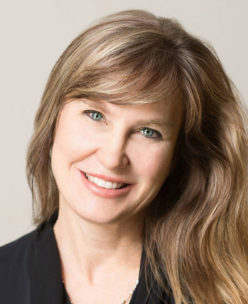 Dr. Sue Ellen Cox is board-certified in dermatology and is a top dematologic surgeon. As founder and medical director of Aesthetic Solutions in Chapel Hill, NC, she delivers the latest in procedures and technology. She is an internationally recognized expert in facial rejuvenation using lasers, injectable fillers and neuromodulators. Dr. Cox runs a clinical research center, and has performed clinical trials and pivotal studies on most neuromodulators and fillers, including Botox, Dysport, Juvéderm, Restylane, Belotero, Voluma, Kybella, Restylane Silk and Latisse. She has added vaginal rejuvenation for women's intimate wellness and is pleased to deliver procedures with the Viveve radio frequency device. Call today for your consultation and to learn how Dr. Sue Ellen Cox and staff can help change your intimate health for the better.